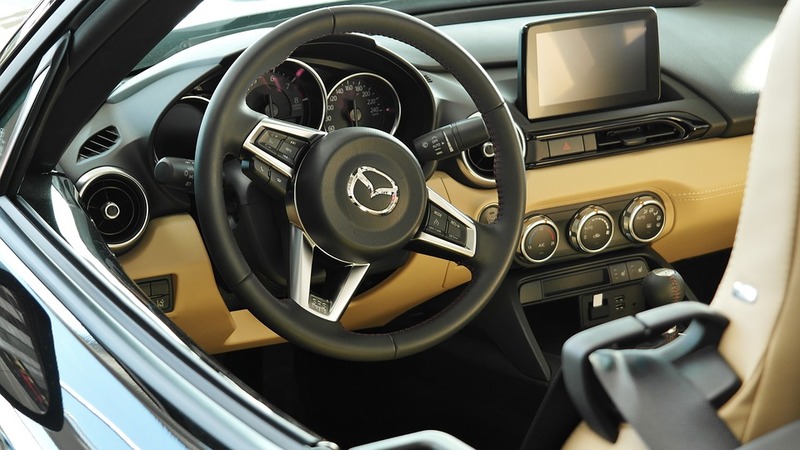 If you’ve been driving the same model of car for a number of years, you may be a little envious of all of the new in-car tech available in newer models. Luckily, there are many tech alternatives out there that can help bring your old vehicle into 2019! Motorparks, retailers of affordable used cars, take a look at the newest in-car technology available. This is because according to a survey by Aviva which involved close to 2,500 motorists, 27 percent now use a dash cam when on UK roads — 72 percent of those who say they have enhanced their vehicles with these devices have also encouraged other drivers to follow their lead. The study went on to reveal that 48 percent of those with a dash cam believed the gadgets will provide them with peace of mind if they suffer a collision while driving, while 36 percent of those who responded to the survey acknowledged that the devices help to make them feel safer on the road. Any assistance when driving and assurance if you are involved in a bump should be embraced by motorists throughout the UK, since the Office for National Statistics found in 2018 that the nation’s roads are busier than they’ve ever been. In the year to March 2017, the organisation recorded that 324.3 billion vehicle miles were travelled on the nation’s road network and that car traffic had increased for the past four years by an average of 1.5 percent per year. As a nation, motorists across the UK seem to have quite a few nightmares when it comes to parking their vehicles. For instance, a survey that was commissioned by RAC Insurance revealed that 35 percent of those questioned admitted to having their car pranged at least once after parking it in a car park. Thirty-one percent said that they had experienced this on multiple occasions, with 28 percent stating that they had recorded three lots of damage. Staggeringly, 23 percent noted five incidences.